Struggling to find the right care options for an aging or disabled loved one? Finding the right care solution for an aging family member or loved one with a physical or intellectual disability can be overwhelming. Understanding the different options can be frustrating and time consuming. You may have a lot of unanswered questions. Should you look for a full-time or part-time solution? Would it be best to have someone come to your home or to move your loved one into a facility? Or, perhaps neither of those options are the best answer? Maybe your family member would benefit from more independence, but isn’t able to live completely on their own. At Group Effort of Tennessee, we understand the complexities of caring for individuals with special needs. We work with families everyday to find the absolute best care for each individual. Our support services range from day-to-day, 24/7 care in your home, in the community or even with another family unit. At Group Effort of Tennessee, we believe every person should have an opportunity to live a meaningful and full life regardless of their physical or intellectual limitations. That’s why we have chosen to offer a diverse set of services for adults, age 18 or older, that focuses on providing care that respects the dignity of each individual and their right to a healthy and fulfilling life. Group Effort offers both private pay and insurance options as well as special government program (DIDD) payment options for certain service categories. You can learn a little about our range of services below or head straight to our Services page for a more in depth description of all our options. 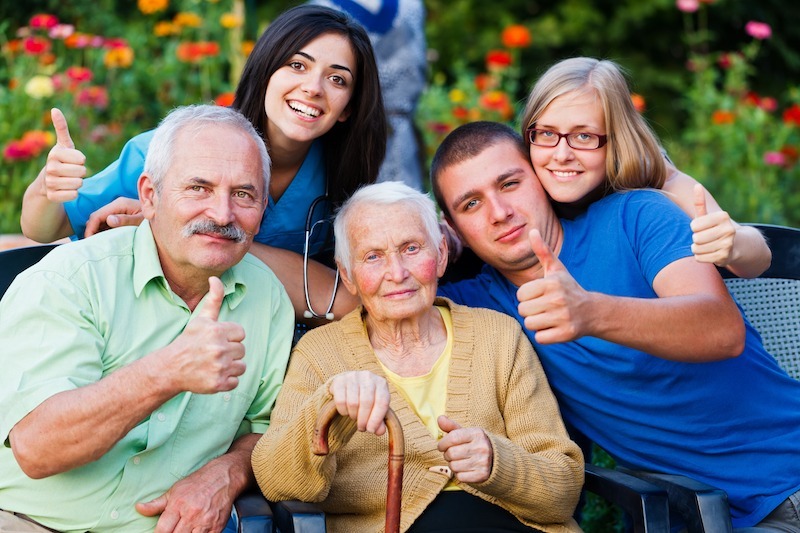 Group Effort of Tennessee is proud to offer a Family Based Care Solution for elderly or disabled adults who would benefit from living in a home environment outside of their family of origin. Think of this care option as an adult foster home. The family model is a long-term commitment from the caregiver and offers a stable home environment with 24/7 individualized care based on the needs of each resident. The Family Model can be a one-on-one situation or in some cases a home situation with up to three residents. Family based care offers wonderful opportunities for individuals who want to experience independent living while still having access to the support services they need on a daily basis. Group Effort Day Support Services are community based and are best suited for adults who require a higher level of day-to-day supervision than a family member can provide on their own. Community Based Day Support is offered outside of the individual’s home and provides opportunities to enjoy meaningful activities throughout the community. Group Effort’s Supported Living option is best suited for individuals needing a higher level of supervision because of challenges like behavioral issues, safety risks or health related ailments. Our Supported Living service is offered in the individual’s home and provides a minimum of one staff member who is awake and on duty at all times. Additional staff members can be assigned based on the needs of the individual. This option is offered as a private pay or insurance based payment option. Group Effort’s Personal Assistance program falls in the Companion Care category and is for adults residing in a family home needing help with daily activities including bathing, dressing, preparing meals, feeding and housekeeping. This service is scheduled on an as needed basis by the individual’s support system. Group Effort’s caring support staff meets with every family face-to-face to evaluate the needs of the elderly or disabled person and the needs of the family. We will discuss care options and goals and then create a customized care plan specifically fitting your loved one. We take pride in our team of caregivers and we won’t hire just anyone. Every caregiver candidate must pass through a background check and complete a full training program. The most important factor in choosing our caregivers is their genuine desire to make a true and meaningful difference in the lives of our clients.